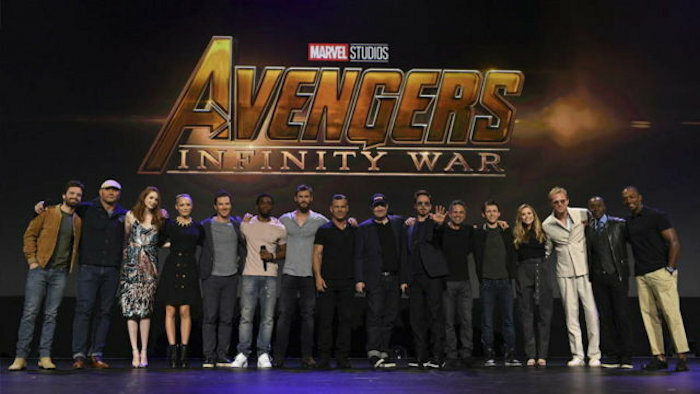 Avengers: Infinity War will bring all the Avengers together in an epic battle against Thanos, so it has to be a long movie right? I mean you have to fit all of these people in and give them screen time after all. So naturally, we’ve been wondering how long the movie is expected to run for. The good news is that it looks like it will be a long movie, so everyone will have some time on screen. It will be Marvel’s longest superhero movie to date. According to a listing on Fandango, Avengers: Infinity War will run for 156 minutes, or 2 hours and 36 minutes. Previously the longest Marvel movie belonged to Captain America: Civil War, which also brought multiple superheroes onto the big screen. The movie will release on the 27th of April, 2018.